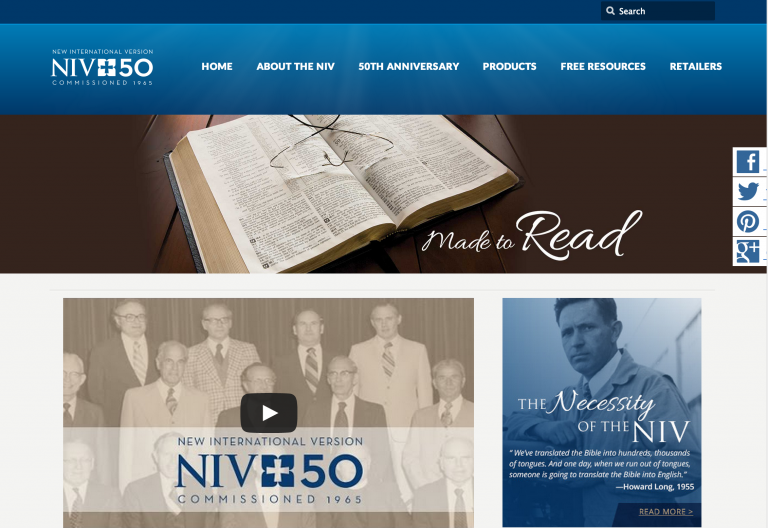 Verve Marketing Group is pleased to announce that it has been awarded the top category award in the Internet Advertising Awards (IAC) competition for the NIV Bible 50th Anniversary Website. The annual IAC Awards competition is sponsored by the Web Marketing Association, an international organization of marketing, advertising, public relations, and web design professionals who share a passion for improving the quality of advertising, marketing and web site development. , use of the medium, and memorability. 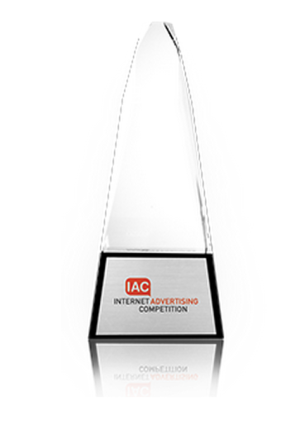 Judges for the IAC Awards competition represent some of the best the internet advertising community has to offer including representatives from Arc Worldwide, Campbell-Ewald, Digitas, EuroRSCG 4D, Google, Razorfish, TMP Worldwide, Wunderman / Y&R, and others.